8 AM – 4 PM. Got a Minute? 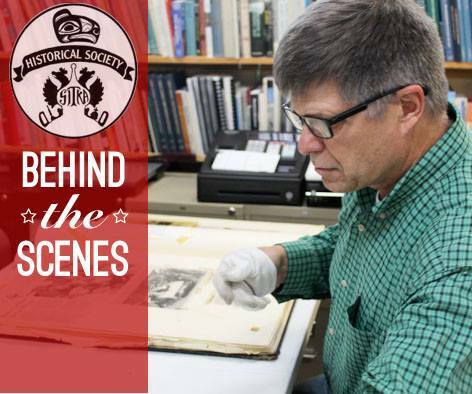 Explore Sitka’s History!